Lovely 2-story townhome in highly desirable Rock Creek....most desirable floorplan in this community! HOA-covered exterior maintenance, snow removal and more for truly low-maintenance living!!! This wonderful community also features a clubhouse, community pool, fitness room and playground, all just steps from walking trails and open space. This unit offers a great open floorplan with a family room w/gas fireplace, dining and open kitchen w/breakfast bar, light wood cabinets, white appliances and pantry for storage. Retreat to the upper level which includes a vaulted master bedroom w/walk-in closet and 5-pc master bath, 2 vaulted secondary bedrooms and a shared full bath. An unfinished basement is next to the 2-car garage and includes a laundry area. 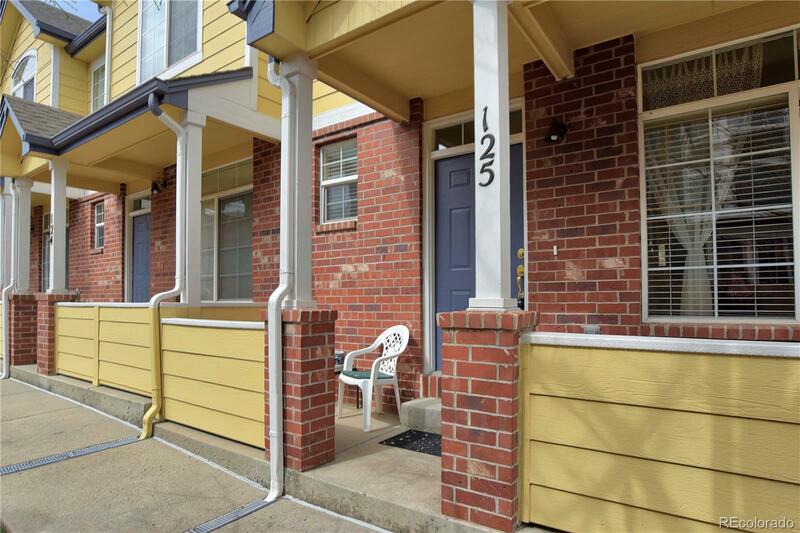 Steps from the community park and walking distance to shopping, dining and grocery! Minutes from Boulder with easy commutes into Denver via Hwy-36. Coveted Boulder Valley Schools!